The Pilatus PC 12 does an impressive job of marrying turboprop versatility with the comfort of a light jet. 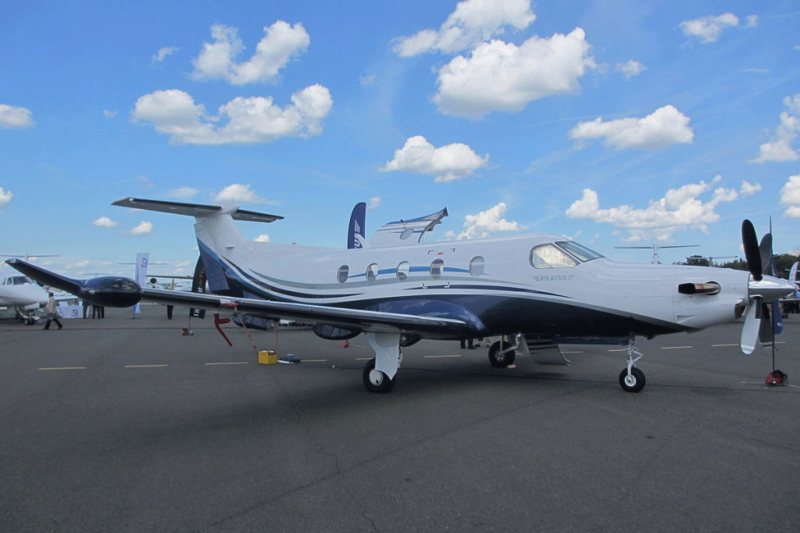 Although the PIlatus PC12 is a single engine aircraft, it has really remarkable performance. 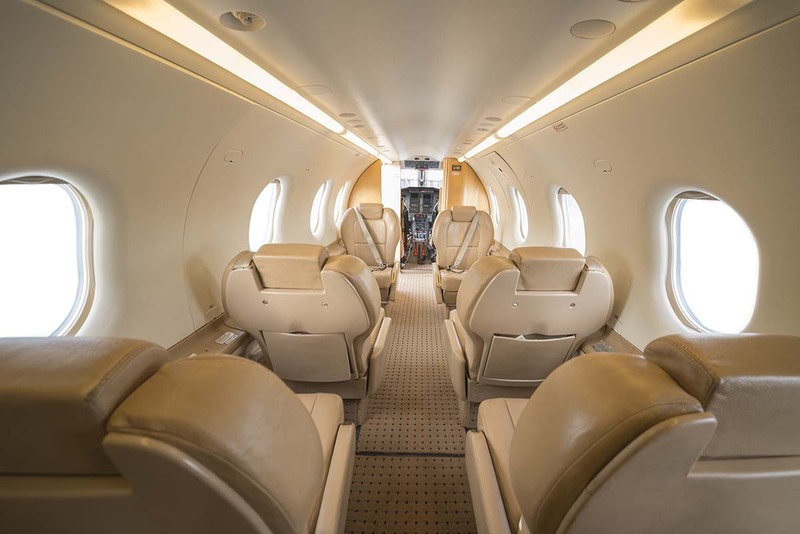 Able to carry 10 passengers (when flown single pilot) the Pilatus PC12 cabin is larger than most light jets. With a unique cargo style door in the rear of the aircraft, baggage room is impressive and oversized items can travel with ease.